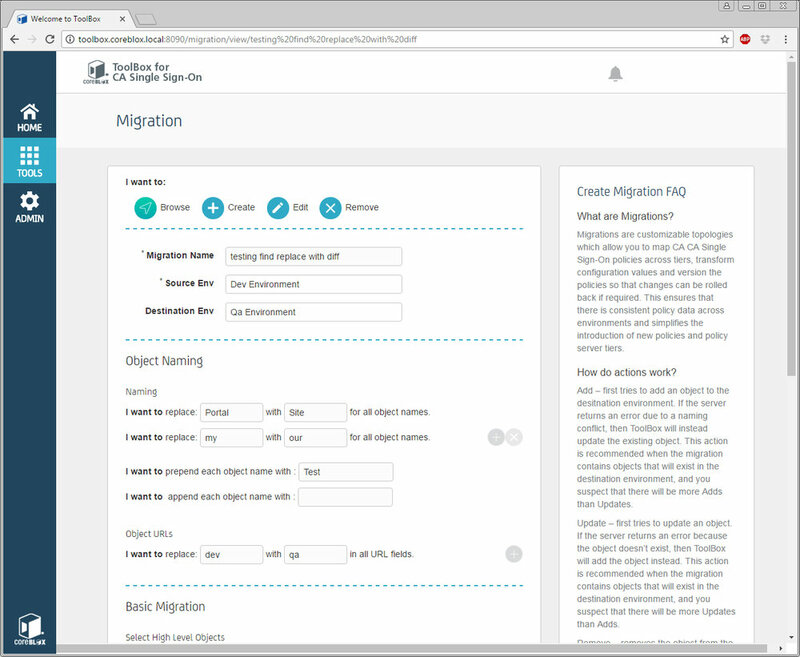 Migrations are easy with ToolBox for CA Single Sign-On. Are your development environment URL's different from your production URL's? No problem. ToolBox's wizard-driven format makes it easy to apply global policy updates and ensure that human error won't impact your testing. ToolBox for CA Single Sign-On delivers fully delegated user administration. Eliminating shared administrative logins enhances security and ensures that every change is traceable back to the source. 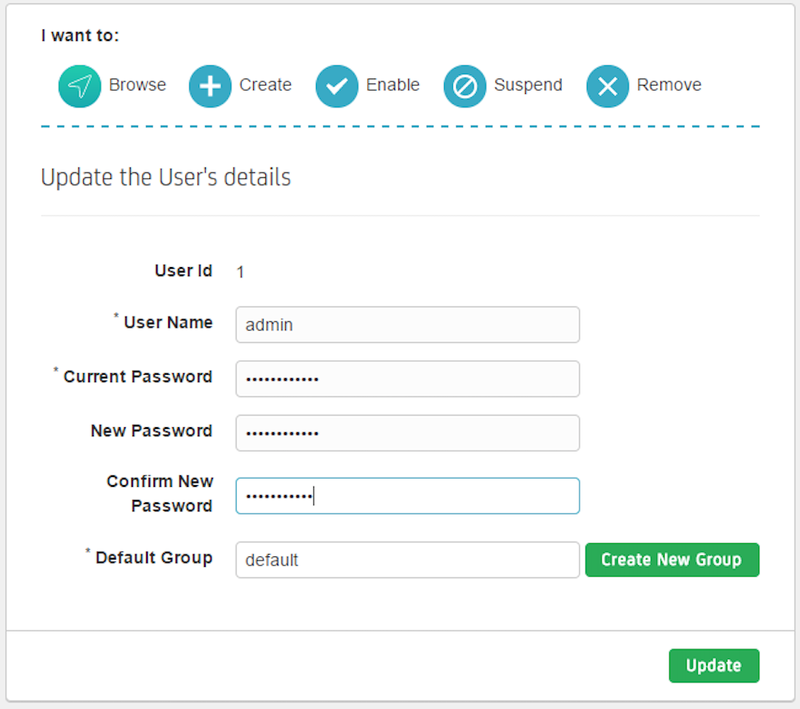 You can easily establish groups and roles to control permissions at a granular level. ToolBox for CA Single Sign-On makes it easy to recover from unintentional updates. Its unique Snapshot capability allows you to roll back to a previous point in time configuration with the touch of a button. With ToolBox, every change is audited. Compliance is a snap because all of the relevant data is at your fingertips. CA Single Sign-On Upgrades Made Easy! With ToolBox handling the heavy lifting, you'll be on to testing applications in no time! Thank you for your interest in ToolBox for CA Single Sign-On. A member of our account management team will be in touch with you shortly.